You’re a (huge) fan of some Poker variant. Maybe Texas Hold’em Poker or Casino Hold’em. And you want to expand your horizons. Poker is a pretty universal card game. That’s one of the reasons why Poker games are so popular in the first place. 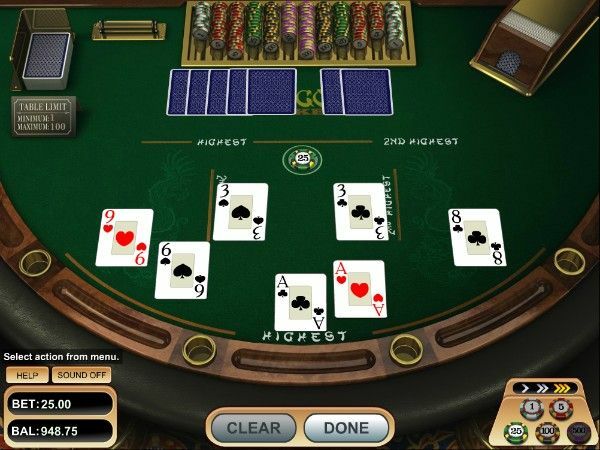 The game starts when you place your bet and get seven cards. 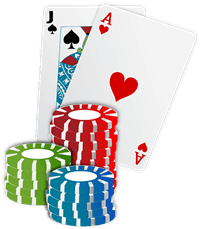 Setting up hands: choose two cards to make up the low hand. The banker reveals their cards - you see the results. 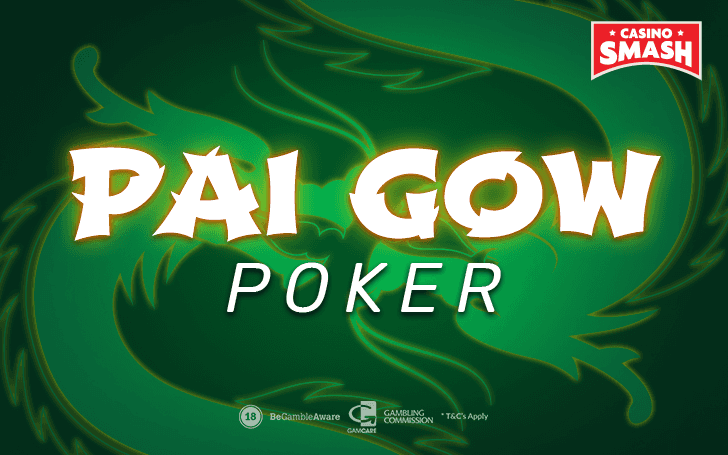 Practice Pai Gow Poker Online! 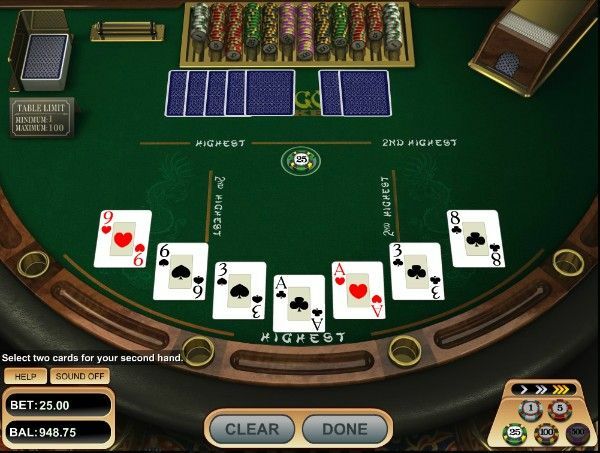 Step #1: Click here to open a free Pai Gow Poker game online. What would you do with a Three Pair? 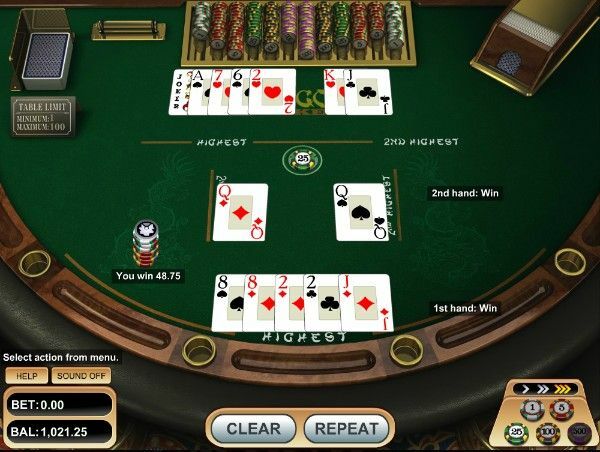 You can always play Pai Gow Poker online for free. Then, open Pai Gow Poker game and place that bet. Create one here, make your first deposit, and get a welcome bonus while you’re at it!